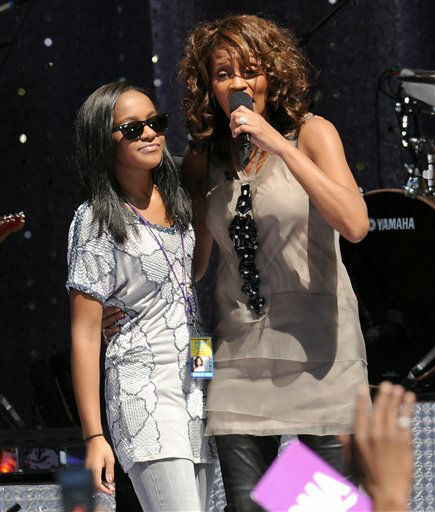 DULUTH, Ga. (WABC) -- Tuesday marks one year since the death of Bobbi Kristina Brown, the daughter of Bobby Brown and the late Whitney Houston. 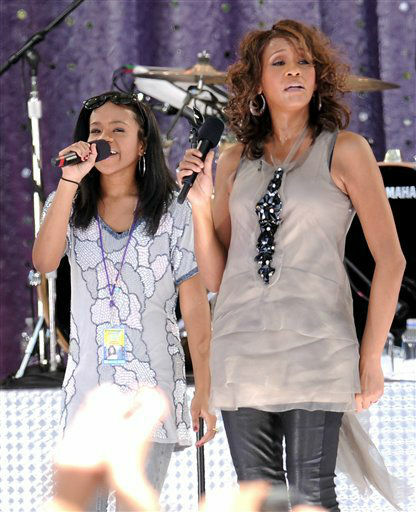 Brown entered hospice care at Peachtree Christian Hospice in Duluth, Ga. last June following months of hospitalization after being found face-down and unresponsive in a bathtub in her Atlanta-area home on Jan. 31, 2015. 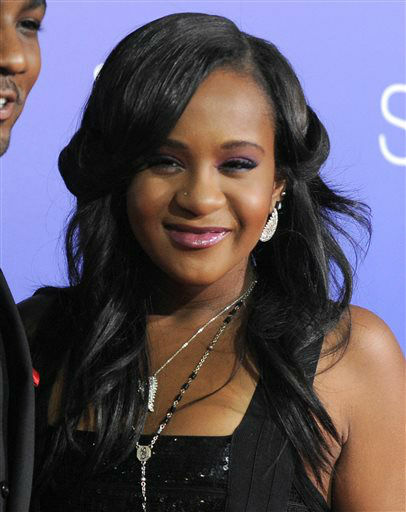 She shared the home with the man she called her husband, Nick Gordon. Brown had been at the center of a highly-publicized debate between family members over whether to take the 22-year-old off of life support. 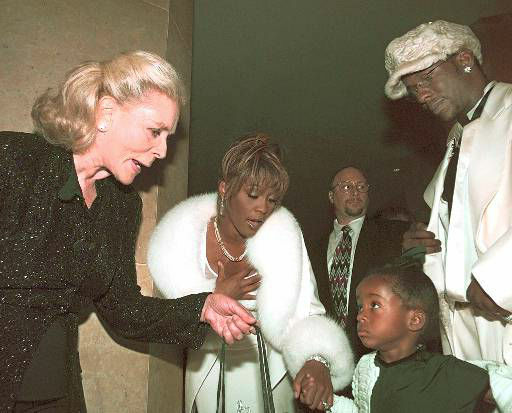 After initially being placed in a medically-induced coma, Brown was transferred to Emory University Hospital in February, where she remained in a coma, and then a rehab facility in March.